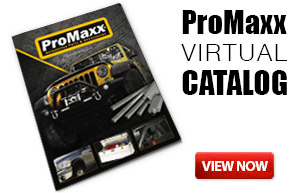 ProMaxx Automotive offers quality aftermarket accessories at great prices. 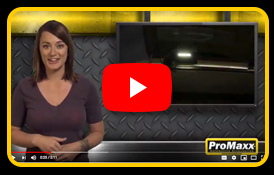 ProMaxx Automotive Accessories are available exclusively through Meyer Distributing Authorized ProMaxx Retailers. Our maxim is to provide value-driven auto accessories that focus on quality, affordability and functionality to satisfy a wide variety of needs.